Fire Sensor Pre-Mapping Training was conducted at the Boma Hotel Nairobi offices by Map Kibera Trust. 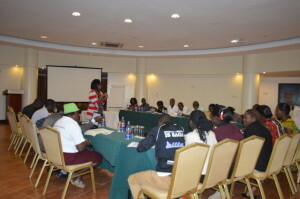 Day One kicked off with Introductions to the project and expectations from the participants, what they were looking forward to gain at the end of the training. Their expectations included, Learning new things, Knowing more about the GPS gadgets, being empowered, meeting new people, learning, sharpening and sharing new skills. The Attendance on day one was up to twenty mapping Volunteers. 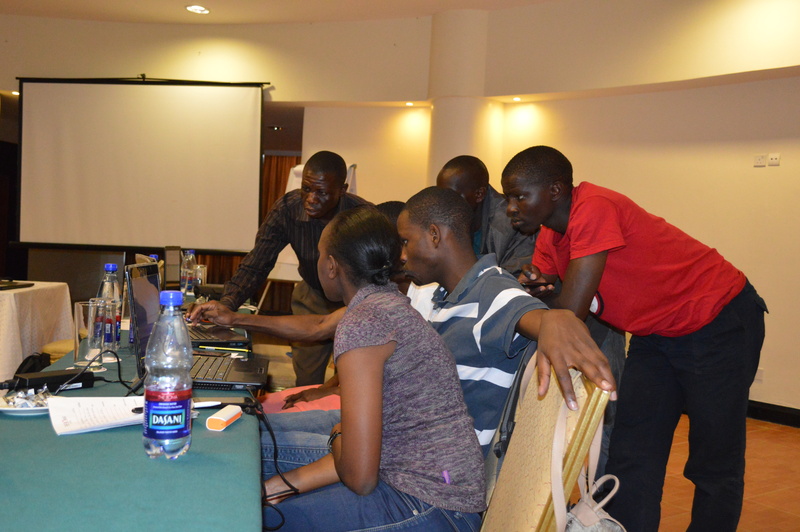 Day two of the training, The Trainees were introduced to Open Street Map and JOSM. Of which they were taken through the editing features, data collection and the requirements of all these. The attendance dropped on day two with seventeen trainees present. Day Three of the training, the trainees reflected on their expectations, Most of them felt their expectations had been met. They then did practical mapping of the Red Cross compound and the environs, on which they dived into 3 groups and mapped different areas in and around the red cross, in a way of putting into practice what they had learnt on day two. Douglas From Map Kibera led them through reviewing what they had done in all the three days. 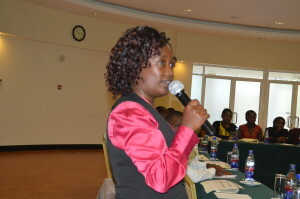 Evelyn, who is the management representative of the whole project did the closing remarks.